6. 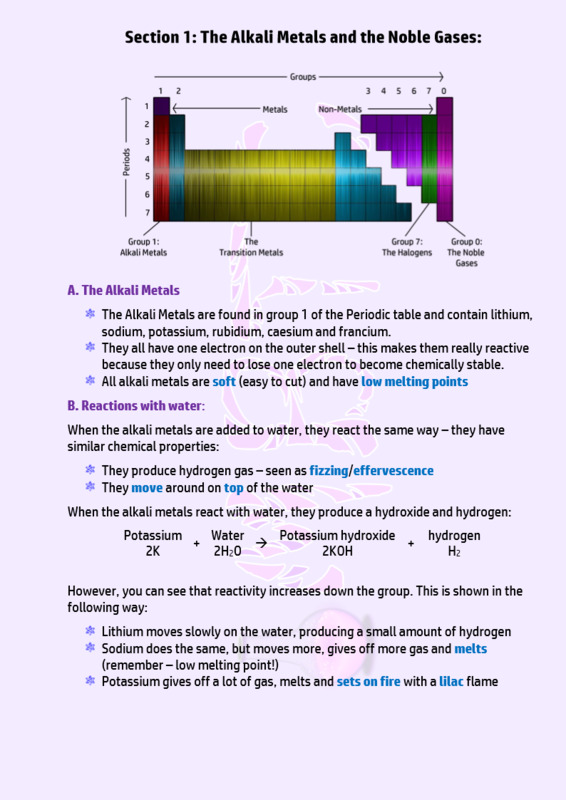 Why are the Noble Gases inert? 7. What are the Noble Gases used for? 8. 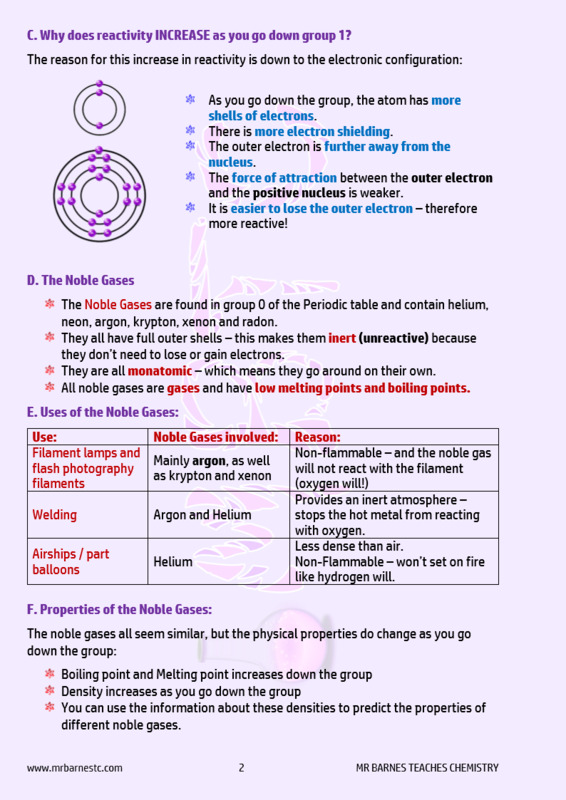 The physical properties of the Noble Gases.